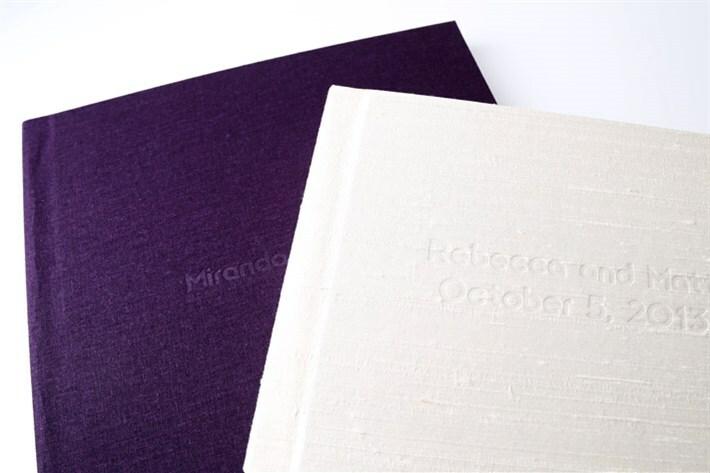 Signature Albums are an excellent choice for medium to large sessions when you can't part with all of your amazing images! 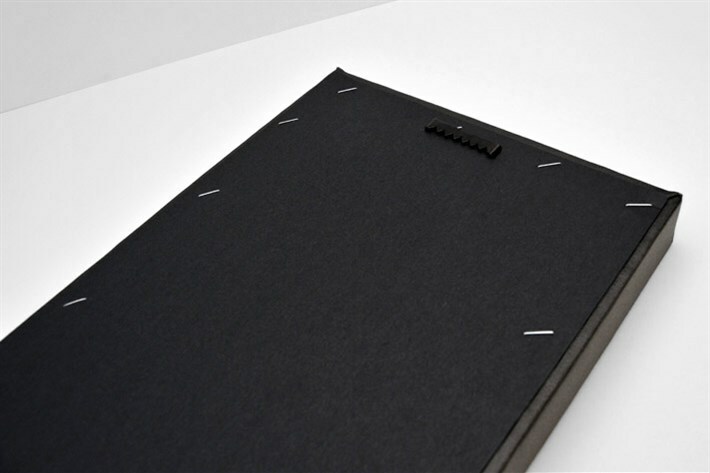 The Signature album is our premium album made from the highest quality paper, bound in the highest quality covers. We take great care with each and every one; custom designed and crafted to tell your unique story. 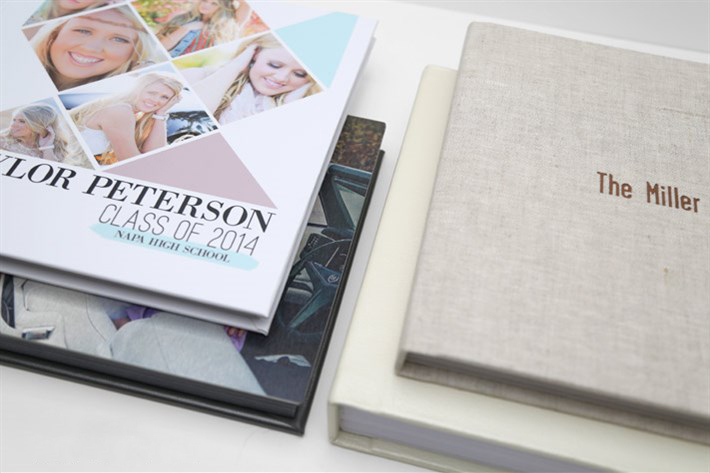 This album offers you the most variety in cover options, paper types, and finishes! 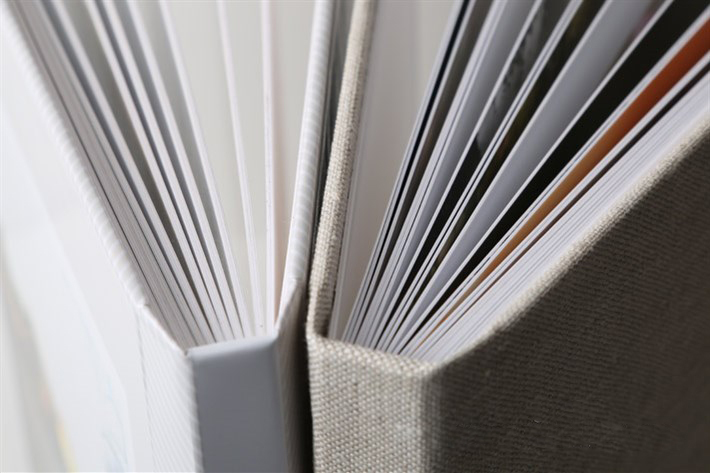 The pages are thick & coated to guarantee quality & durability. If you are looking for something that will last a life time, this is the album for you. The Signature Book is another great option to get the most of your session in one place. This book features your favorite images from your session on solid colored backgrounds and simple layouts. A durable leather cover is available in assorted colors. Thinner pages make this book small and easy to display. Our Gallery Wraps are printed on premium canvas and wrapped around a stretcher bar. They are laminated which makes them archival and gives added protection to the finished product. They also include a dust cover, hanging hardware, and wall buddies at no extra cost! Show off your new art piece in style! Metal Prints are a contemporary take on a portrait. The surface gives the piece a shine like no other. Not only is it a work of art, but its a conversation starter. The picture is printed directly to the aluminum, making it much more durable than regular paper. Scratch proof? Check. Can you dust it? Yup. Wallfolios are a great way to display a few of your favorite images in one frame. They are mounted & lacquered for protection from scratches & moisture. The smallest option available allows three 4x6 images, while the 10x30 allows for five 4x5 images, and the 10x40 allows five 5x7 images custom framed. Decide on frame, background color, & photo orientation from our various collections. These can be great to tell a cohesive story from the day, or as a broad memory of your entire experience with us. They can be designed either horizontal and vertical. A 16x16 Story Board tells your entire story. Remember your senior year with style. This custom made piece is designed by our team at Curtis Photography and is sure to be cherished for years to come. The composite consists of one large and three small portraits from your photo shoot, all hand picked by you. Remember the day in a fancy frame, or a modern black - plenty of frame options to choose from to compliment your photographs! The 20x20 Story Board Panel is the larger cousin to the 16x16 Story Board. This is also mounted & lacquered for protection from scorches & moisture. This composite is created with five 5x5 images and a 11x11 photograph to complete the look. Shine on for years in this fabulous storyboard with just enough images to tell the complete story. Large enough for a great wall piece and acts as a great conversation piece as well! Choose from plenty of beautiful frames to compliment your designed artwork and go with your home decor. 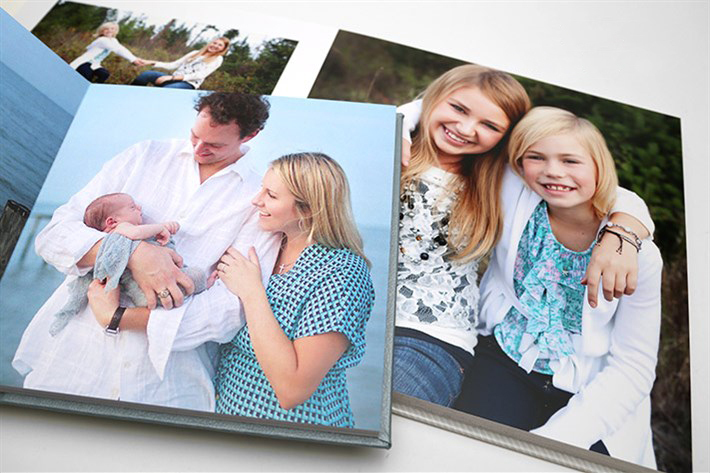 Gallery Wrap Clusters are the most efficient way to showcase the most from your session. Because you can print a different image on each wrap, it makes this display flexible & ever-changing. You can always swap one out for another, or re-arrange them anytime! Made from the same material as our Premium Gallery Wraps, our Clusters can be made from multiple images, or use a single image across prints for a modern mosaic look. Cluster packages come in 25 different configurations and sizes and are designed to be hung 1" apart.